The USSBS (United States Strategic Bombing Survey) assessed the city of Hiroshima the month after the bombing and they produced a report which went into meticulous detail about the extent and nature of the damage. They reported that 40% of Hiroshima buildings had survived. There are many Japanese cities which were firebombed and suffered a worse fate than either Hiroshima or Nagasaki - such as Tokushima, Kuwana, Fukui, Toyama, Tokyo and Kofu. Each of these cities suffered a far higher percentage of damage than Hiroshima. Why does no-one in the media discuss these cities and their terrible fates? Because to do so would place the damage of atomic bombings in their full context, and so weaken the impact of the anti - nuclear civil defense propaganda. The death rate at Hiroshima was reported by the United States Strategic Bombing Survey at 30%. Now I do immediately recognize that this is not a great number, but the current publicly believed figure is 90% - plus! I ask you, if 30% of the population in your own city were killed in a nuclear attack today, would you believe it would be worthwhile having civil defense measures ready to help the remaining 70%? Because that is all that modern nuclear civil defense is calling for - it most certainly does not promise a 0% death rate. If the death rate in your own city could be reduced from say, 55% to say, 40%, would you believe it worthwhile having nuclear civil defense? The answer goes without saying. But the first step is to realize that the death rate in a nuked city is not 90-99%. 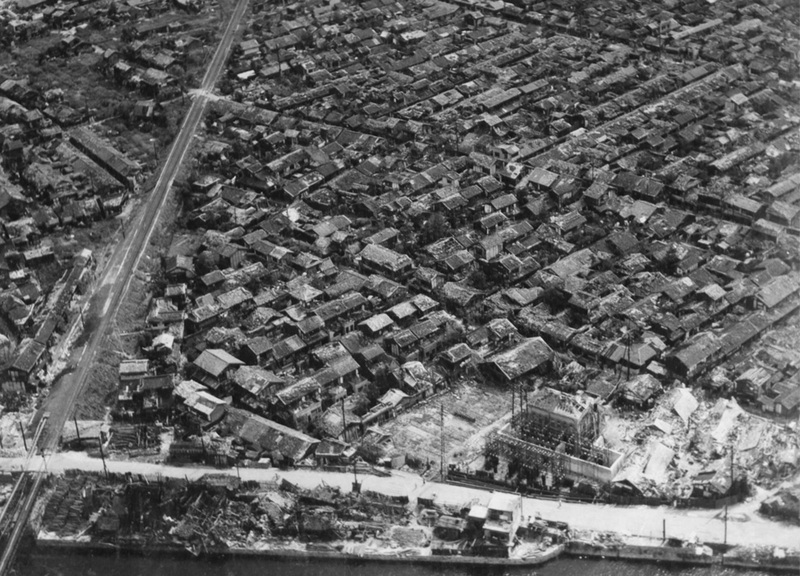 40% buildings in Hiroshima were not destroyed by the bomb and subsequent firestorm. 70% of the population of Hiroshima were not killed by the detonation. (Many survivors however, did require medical attention). Modern city centres are less vulnerable to bomb damage (as many city center buildings are of reinforced concrete). Modern city centres will not develop firestorms after being nuked (unlike Hiroshima).